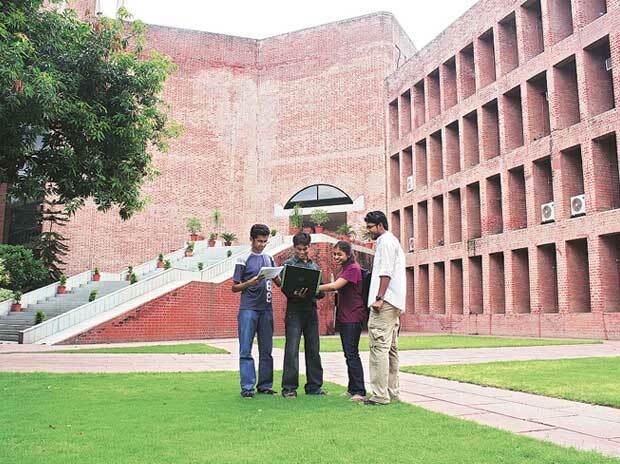 Foraying into short-term and long-term online education, the Indian Institute of Management, Ahmedabad (IIM-A) on Monday launched a new two-year e-Post Graduate Programme in Management (ePGP) for working executives and entrepreneurs. Offered on an interactive onsite learning (IOL) platform through technological partnership with online learning solutions provider Hughes Global Education, the programme will be offered through multiple tech-enabled classrooms across major cities. According to Ashish Nanda, director of IIM-A, the ePGP is targeted towards working executives and entrepreneurs with an eligibility of minimum graduation score of 50 per cent and who can enroll through GMAT, CAT or the institute’s IIM Admission Test (IAT) scores. Nanda stated that the course has been designed keeping in mind the requirements of the entrepreneurs and working executives to add value to their professional functioning and equipping them with knowledge in areas of management. To commence from June 2017, the ePGP will have 800 classroom instruction hours, conducted during evening hours or over the weekends to suit the convenience of working executives or the business owners. In the first year, the programme curriculum will comprise compulsory core courses, followed by the bouquet of elective courses in the second year, with three campus modules are planned as integral parts of the programme. While ePGP is IIM-A’s long-term diploma online offering, the premier B-school will also be going online with six hybrid short-term executive education programmes or management development programs being launched this year, three each with Hughes Global Education and NIIT. “This is the wave of the future. This course is targeted to junior, mid and senior level professionals and entrepreneurs with minimum three years experience seeking skills and strategies to take their organisations to the next level. We have put any constraints on the number of seats and will expand our faculty strength to meet the growing requirements,” said Nanda. The fee of the programme is Rs 17 lakh (excluding taxes) for the two-year period. Talking about its role, Partho Banerjee, president & managing director, Hughes Communications India said that the provider has set up 80 tech-enabled classrooms across 45 cities including Bengaluru, Delhi and Mumbai, among others. "There are many modes of online learning including video conference and audio conference. However, with IOL platform, we have tried to simulate classrooms as much as possible," said Banerjee.